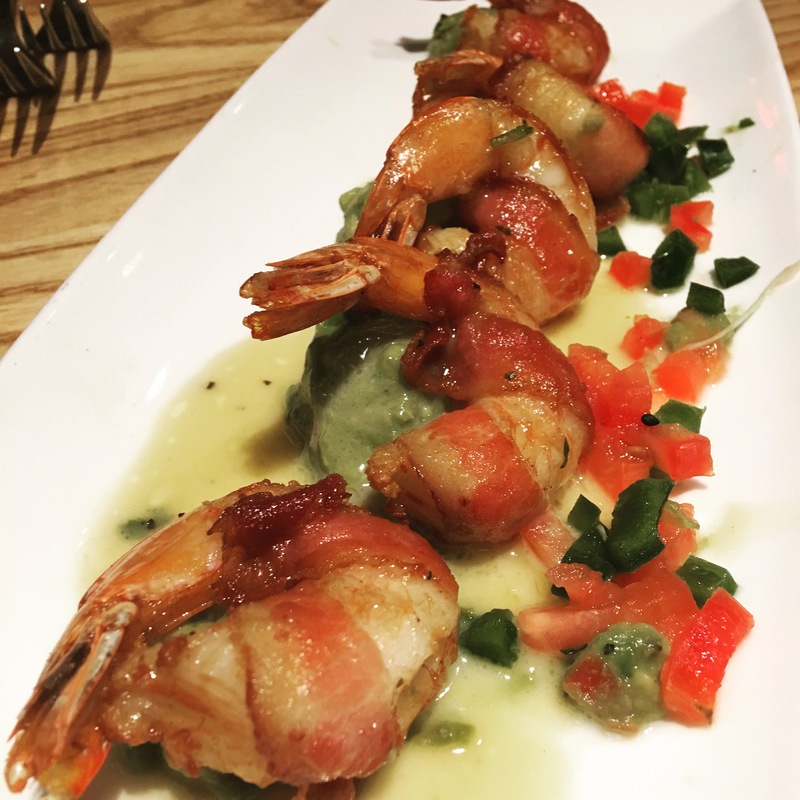 Date nights at Cooper’s Hawk Winery start with a wine tasting and we follow it up with some Drunken Shrimp. Pairs perfect with all the white wines on the menu. Did you know the brand new Cooper’s Hawk Winery in St. Charles was designed with the largest tasting room of all the properties? Check it out!